What’s it like to have called for the end of industrial civilization as we knew it in the 1970’s, in order to prevent what is happening today, only to live through decades of more of the same? For Randy Hayes, its meant founding organizations, sitting on several boards, and doing the hard work of educating people on the importance of undoing the damage that modern civilization has inflicted on the Earth. 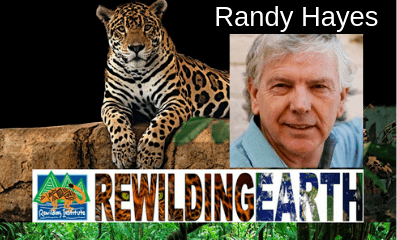 In this episode of Rewilding Earth, Randy talks about biodiversity loss and the ever smaller window of opportunity we have to halt and reverse the very worst of the damage. His criticism of mainstream environmental groups is sobering and his recommendations on how people should get involved are different than most. Founder Rainforest Action Network, works from the U.S. as the USA Director at the World Future Council. Based in Hamburg, Germany, the World Future Council is a global forum composed of 50 respected individuals from around the world championing the rights of future generations and working to ensure that humanity acts now for a sustainable future. Hayes, a filmmaker in the 1980s, is a veteran of many high-visibility corporate accountability campaigns and has advocated for the rights of Indigenous peoples throughout the world. He served for five years as president of the City of San Francisco Commission on the Environment, and for two-and-a-half years as director of sustainability in the office of Oakland Mayor Jerry Brown. He also spent four years working at the International Forum on Globalization, a San Francisco-based think tank tasked with analyzing the cultural, social, political and environmental impacts of economic globalization. Randy sits on eight non-profit Boards of Directors and numerous Boards of Advisors including the Academic Advisory Board of the Presidio School of Management’s green MBA program. Hayes has a Master’s degree in Environmental Planning from San Francisco State University (Inducted in Alumni Hall of Fame scheduled May 2010). 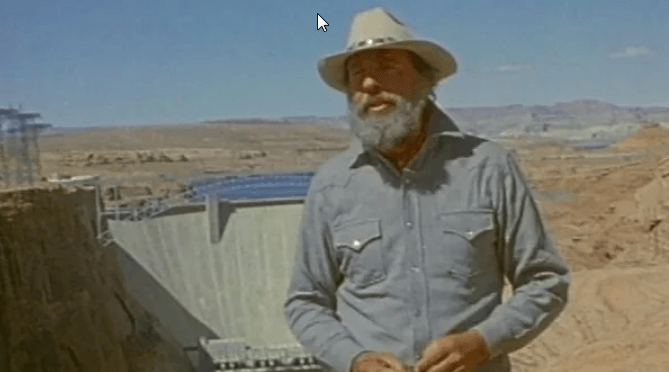 His master’s thesis, the award-winning film The Four Corners, won the Academy of Motion Picture Arts and Sciences award for “Best Student Documentary” in 1983. He contributed to Alternatives to Economic Globalization: A Better World is Possible, published by San Francisco: Berrett-Koehler Publishers, Inc., in 2004.